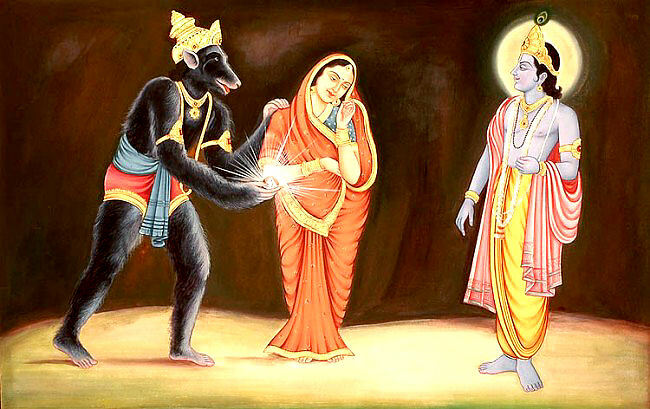 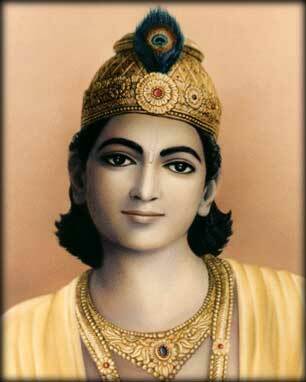 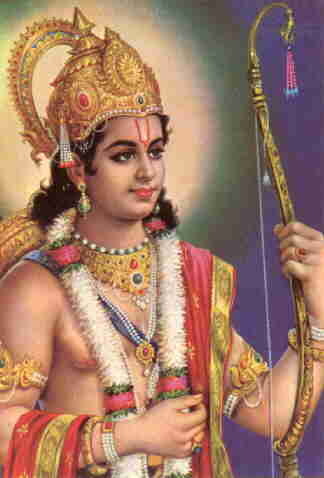 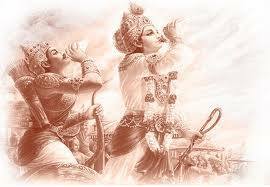 Krishna story: Jambavan get good fight from Krishna! 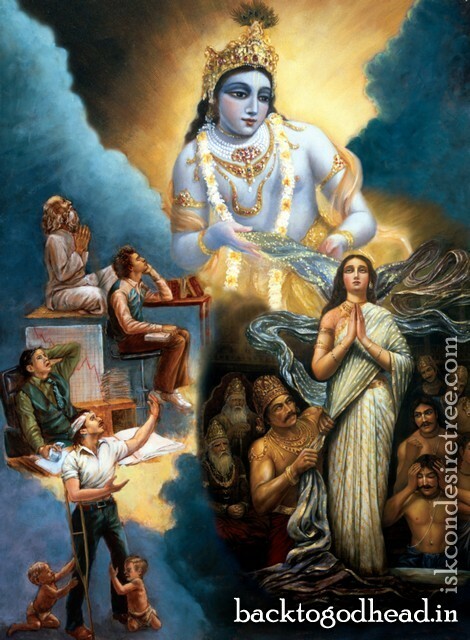 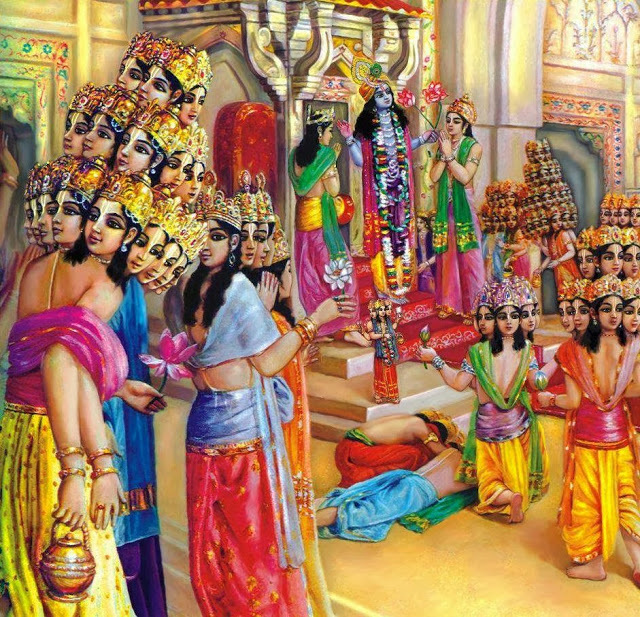 Krishna story: Brahma visit to Lord Krishna in Dvaraka!!! 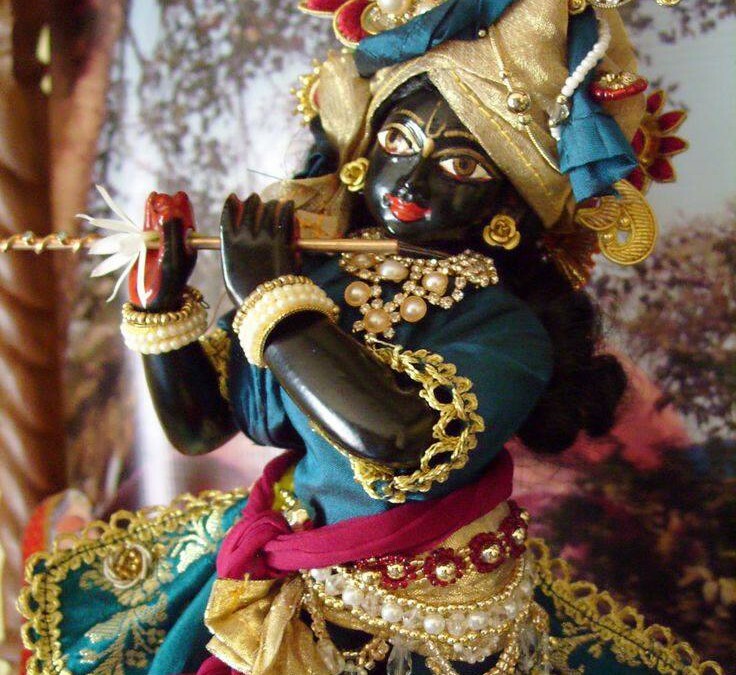 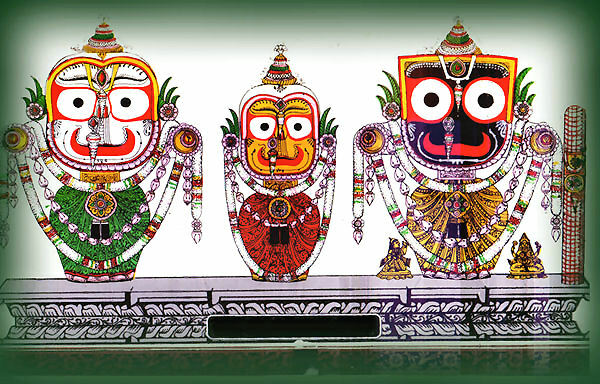 Faith story: Krishna is always ready to protect His devotees! 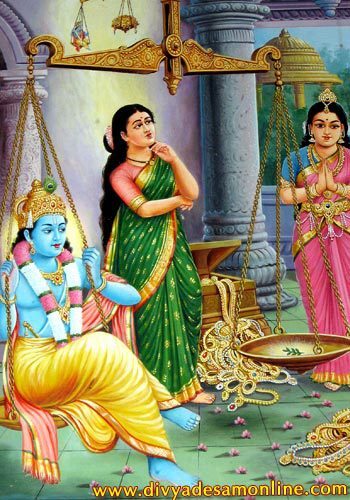 Narada Muni story: Satyabhama and power of holy name of Krishna!